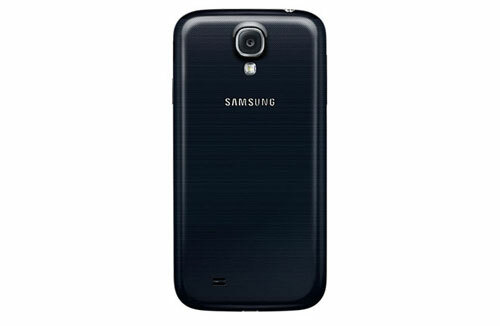 A 13 megapixels camera, that’s what Samsung decided to bet their money on this time. It’s really impressive if you compare it with the competition. However we still have to test the camera in difficult environments to see if it really is all about pixel power. 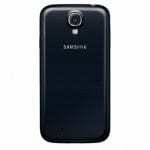 Besides the front 13 MP camera Samsung also mounted a 2 MP front camera, also impressive, for video calling and other uses. Until we get some real photos taken with the Galaxy S4’s camera, we can only judge based on specifications. The camera looks really impressive and what really stands out is the camera interface used by Samsung in its Galaxy Camera also. It features a touch-based scroll where you can choose from options such as cinema and panoramic shooting. The auto-focus also works really well recording almost no motion blur. The thing that Samsung really improved with the Camera are the camera features. The first and most useful is the Dual Camera mode that allows you to take photos simultaneously with the front and rear camera turning them into a combined photo. Other features that Samsung introduced in the Camera app are Eraser Shot, which allows you to remove moving content from the picture), Story Album, Sound and Shot and Drama Shot. 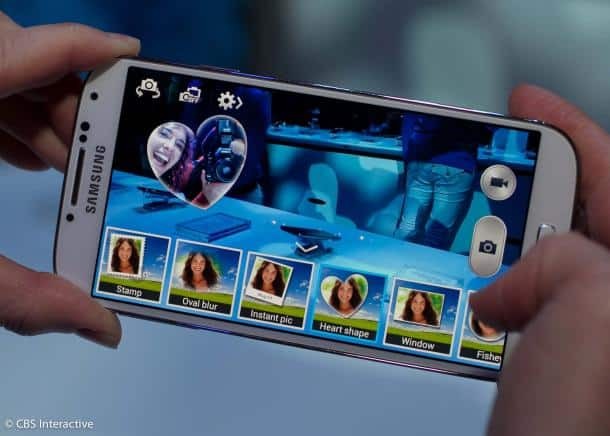 Overall it is a great smartphone camera with impressive specs and also useful features, so Samsung may have placed themselves in the favorite lists of the photo taking lovers with this Galaxy S IV.